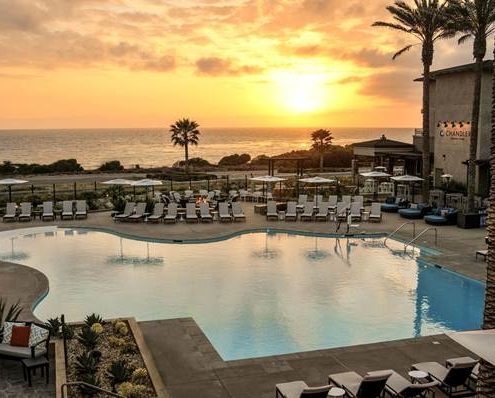 Welcome to the Cape Rey Hilton Resort on the beach in Carlsbad California. The Axxcess Conference will be held on Friday November 30th, from 9 am to 5 Pm. A hosted networking happy hour will be held from 5-7. Reservations for the Cape Rey Hilton can be made using the code AXX, or by calling the hotel 760-602-0800 directly and mentioning Axxcess Wealth Management for the corporate rate of $159/night. The rate is good through November 16th. You can click here to book ONLINE.